The Leading Provider of Smart Lighting Systems in the southwest. 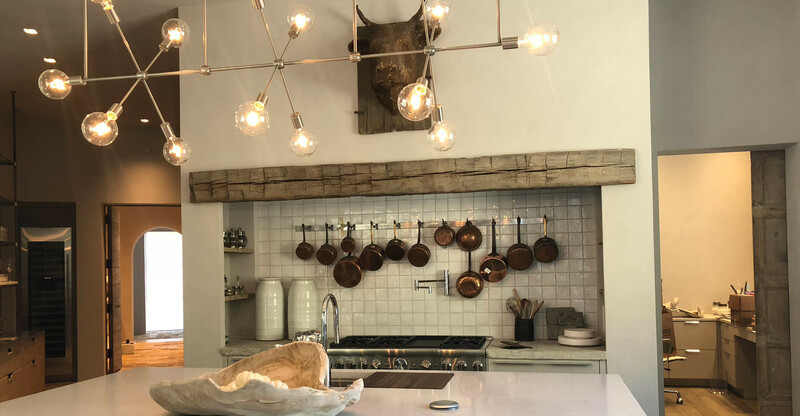 Caldwell Electrical Contractors, Inc. has been designing, installing and programming Lutron Lighting Control systems for 20 years. Lutron is the worldwide leader in lighting control for both artificial and natural lighting. One benefit of lighting control systems is energy efficiency. 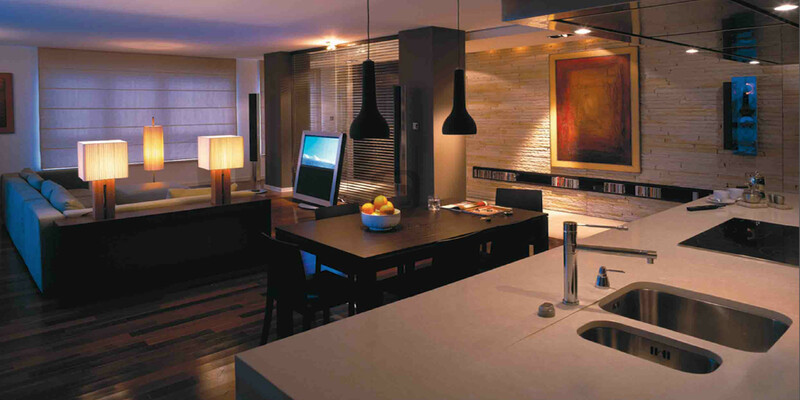 Lighting control also allows the user to set the ambience of a room with the touch of a button. Lutron began with the original invention of the solid state dimmer in 1959. They evolved to creating the world-renowned lighting control systems that are used everywhere from standard residential homes to the largest skyscrapers in the largest cities in the world today. Caldwell Installed Lighting control and Lighting in this one of a kind magnificent home.